Badlao Foundation aims to empower people for social transformation and help them achieve self-reliance and gender justice. The organization promotes an equitable social structure and helps women and other socially disadvantaged peoples to claim their rights. Last year BGR completed the second year of a three-year partnership with Badlao to improve the economic status of 150 marginalized families in the Deoghar district of Jharkhand state, one of the most impoverished districts in the country. The grant for the third year will enable Badlao to extend the program to an additional 50 families, for a total of 200 beneficiary families. The project aims to improve the economic status and financial independence of women, 88% of whom are moderately to severely malnourished. 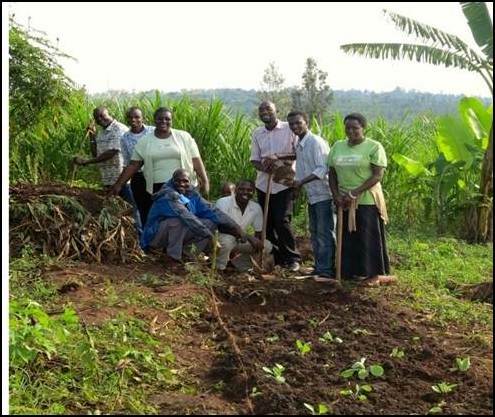 The selected farmers will be taught how to improve their livelihoods by making more effective use of their land. A women farmers’ association (Mahila Sabha) will be established to sell produce and manage finances. Regular meetings for the beneficiary families will cover agricultural training as well as rights and responsibilities, gender issues, and the importance of education and health. Year three of a three-year project made possible by a generous grant from the India Charitable Trust. 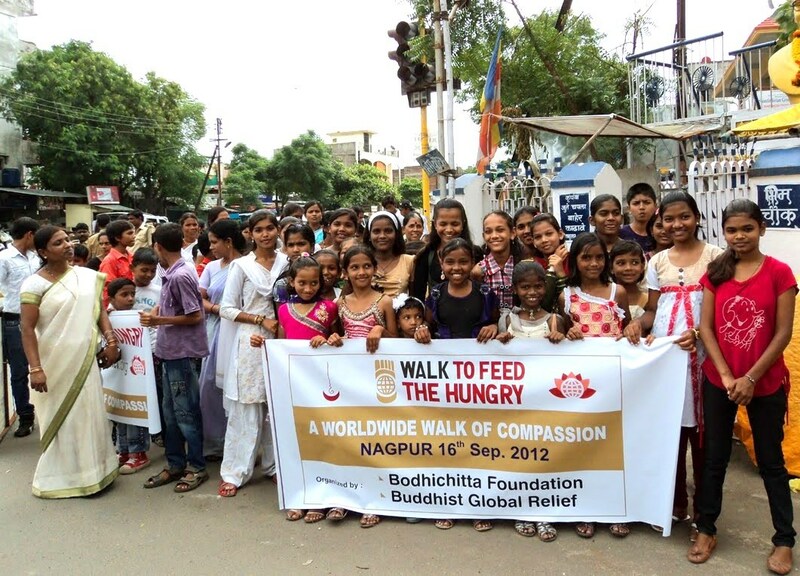 Bodhicitta Foundation is a socially engaged charity established in 2001 by the Australian Buddhist nun, Ayya Yeshe, to help Dalits (scheduled classes) and slum dwellers in the state of Maharashtra. Last year, a two-year partnership between BGR and Bodhicitta culminated in the establishment of a women’s vocational training and community center in Nagpur, one of the largest cities in the state. Now Bodhicitta plans to create a girls’ hostel for thirty girls aged 14–20, who will be trained as social and health workers or to qualify in a vocation. The girls will be selected from Bihar, one of the poorest states in India, from rural Maharashtra, and from the urban slums of Nagpur—ten from each region. They will be trained for three years, after which they will return to their villages with the skills to empower other young girls, create their own businesses, and pass on their knowledge. In this way, thirty girls will become agents of change and establish institutions that will benefit hundreds of girls and women in the future.Such a project is especially important in India because investing in girls’ education can alleviate poverty and the ignorance that oppresses poor girls and women. The BGR grant will also go to support the women’s job training and community center. At the center, the women will receive education, loans, and business training to empower them to start their own businesses and gain income that will directly increase the well-being of their children, families, and communities, lifting them out of poverty. The community center creates space for awareness-raising, health workshops, counseling, career guidance, and quality education that is currently lacking in the difficult environment of a large industrial slum. Year one of a three-year project.